As the Internet continues to grow, it is increasingly important to get your business online. One of the vital tools to help grow businesses online presence is Google My Business. When setup, it allows a business to show in their local area with ease, transforming the process that customers now take in finding the information, product or service they require. 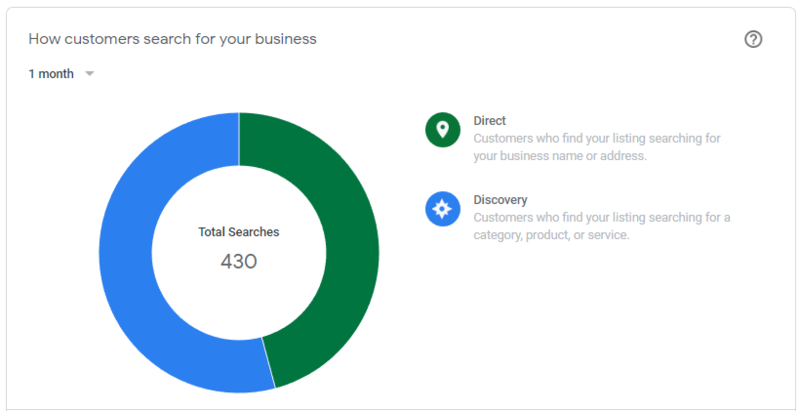 With Google My Business being a free to use tool, it really is worth looking in to and will help drive your online presence forward. “But how does it work? And how beneficial is it to my business?” You may be asking yourself, our guide aims to answer these questions. The biggest advantage is the effect that Google My Business has on local searches. 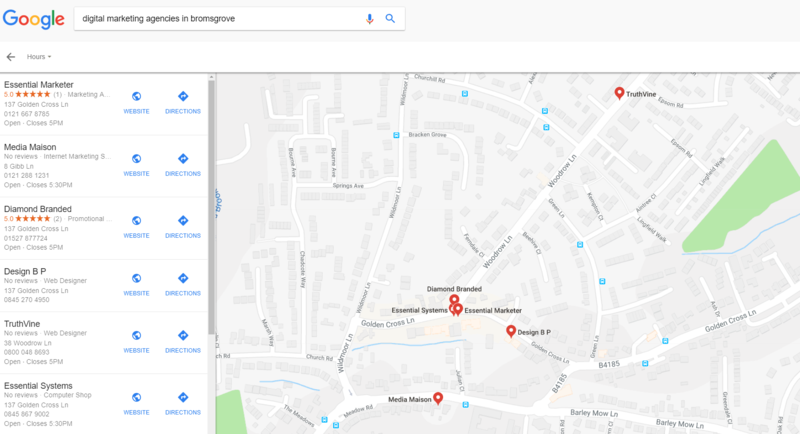 To give an example, if you were to search ‘Digital Marketing Agencies In Bromsgrove’, you would find all of the relevant businesses labeled within that sector in your search results. Google also processes this information into a detailed Map of the individual locations, allowing users to compare travel locations, distances and times. Upon searching, users can select the business profile and view relevant information, images and posts along with any reviews that might have been written. 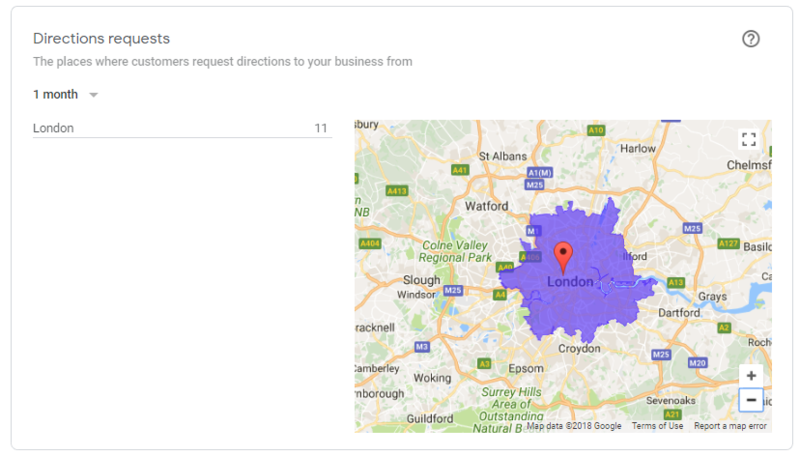 Google My Business in hand provides a simple but effective method in which businesses can bring in customers through search. It is a method that is up there in importance with SEO, PPC, and Social Media. You can download the App which allows editing on the go. Media section to showcase your service and products. Gives the option to add multiple engaging photos and videos which can be viewed by users. Gain customer interest and loyalty by encouraging reviews to be written. Businesses with positive reviews showcased will benefit from a higher click through and conversion rate. Businesses have the option to post on the profile page with company updates and news. Share your latest offers through photos, videos or simple text. 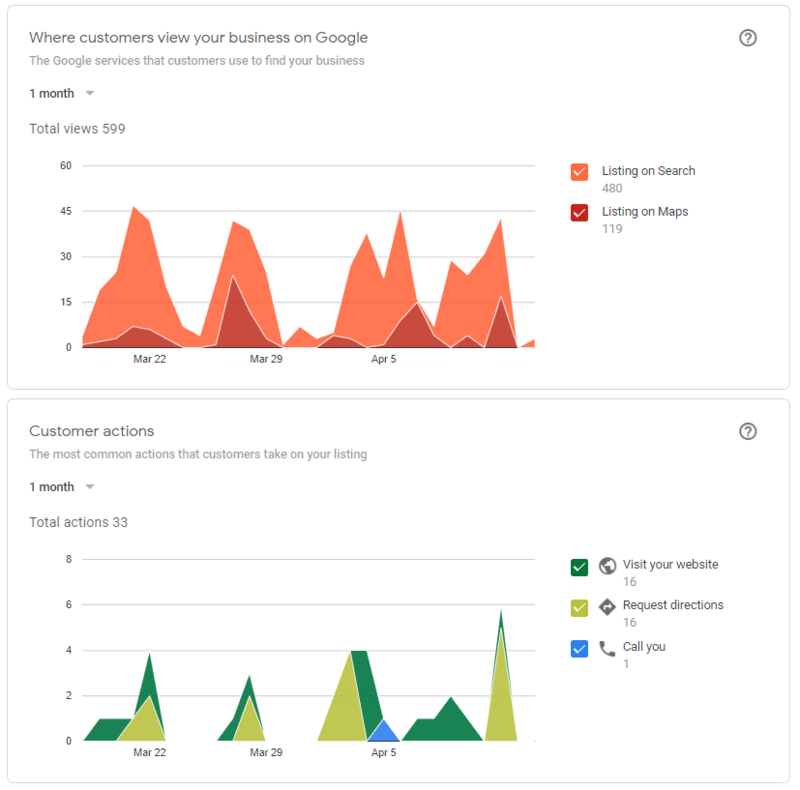 Gain detailed reports and analytics data on what Google My Business brings to your business. This allows businesses to track calls, website visits and user events such as finding directions to the location. With all of this to gain, Google My Business stands as a free to use tool, it has the potential to drive huge amounts of traffic and interest to businesses and brands which in turn leads to more conversions, relationships and recognition.